Our highly skilled technicians can install every type of opener and repair or replace every type of door. 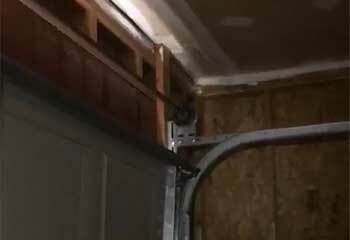 Broken springs and malfunctioning openers can make your garage door impossible to use. Maybe you can’t rely on your door to work every time - maybe it only works occasionally, or it squeals and rattles as it moves? Or perhaps you’re fed up with the slow speed and deafening racket of your existing opener, and you want to upgrade to a new unit. Garage Door Repair San Mateo provides expert garage door services for homeowners across the Bay Area, including Millbrae, Burlingame, and Foster City. When something goes wrong, you can’t wait around for a team to help you fix it. 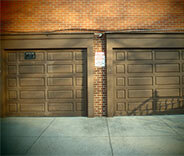 Garage Door Repair San Mateo offers emergency same-day services wherever you are, from Daly City across to Belmont. This means that when a spring unexpectedly snaps, or the door just won’t move, you won’t have to put up with it for long. 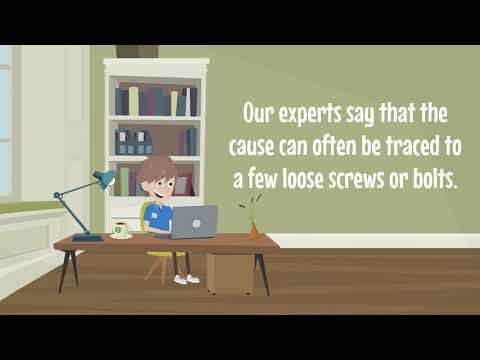 You need to know that your garage door will work reliably day after day. 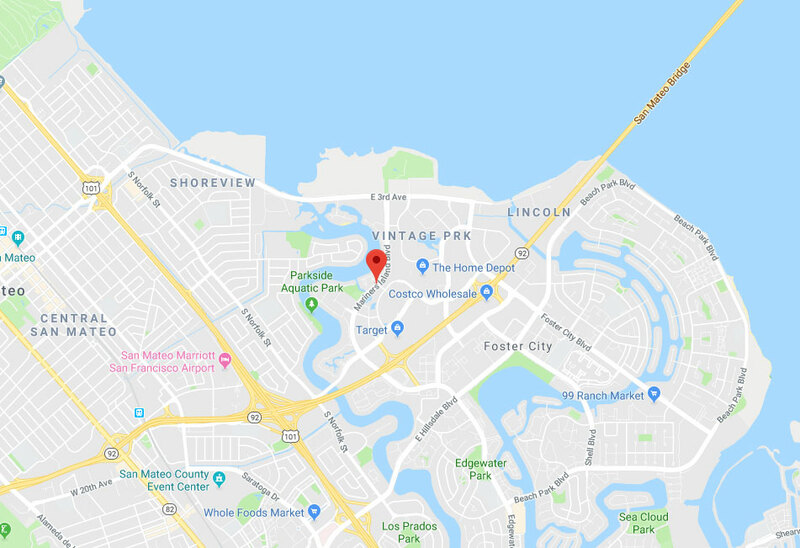 This reliability only comes from high-quality components, and after more than a decade in this industry Garage Door Repair San Mateo understands exactly which manufacturers offer the high level of quality our customers need. From LiftMaster to Genie, you can choose a model from the top brand names around so you know you’re always getting the best the industry has to offer. Give your home improved curb appeal with a new garage door, or introduce some extra security and convenience with an upgraded opener unit. Garage Door Repair San Mateo is happy to provide homeowners anywhere from San Carlos to other nearby cities the expert guidance they need to choose the perfect new system for their home. From wooden panels made by Clopay to sturdy steel doors made by Windsor or Raynor. Your new overhead door won't just look great, it'll move smoothly and keep your property more secure. A common but frustrating problem that garage door owners encounter is broken torsion and extension springs. These components are essential for the smooth and safe operation of your garage door, but will eventually fail over time. When they wear out, they must be replaced quickly, but you should avoid trying to mess with them yourself. 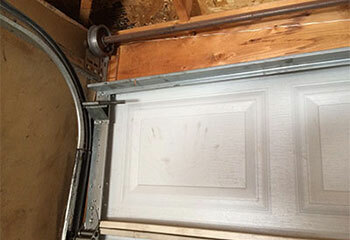 Garage Door Repair San Mateo has technicians that will make sure that new springs are installed safely and quickly, any day of the week, Sunday through Saturday. A broken garage door opener can be hard to diagnose, but is a major problem nonetheless and dealing with it can be annoying and sometimes dangerous. 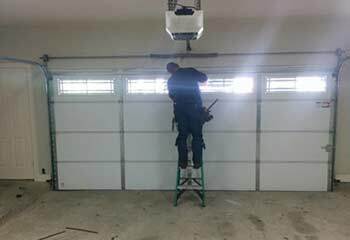 Because this unit houses many of the essential safety features that help prevent overhead door-related accidents, it’s essential to arrange a garage door repair service technician to examine it as quickly as possible. Troubleshooting opener problems requires experience and skill, both of which the experts at Garage Door Repair San Mateo have in spades. Don't hesitate to get in touch with us for any need you may have, including track and remote control-related issues. When it comes to repairing and installing garage doors and their various parts, our San Mateo based team is one of the best service providers in the country. We also offer routine maintenance, and can make sure your opener, springs and everything that's in between are well properly looked after. Here are a few recent projects our garage door experts helped customer with. 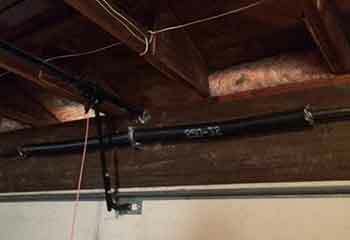 Want to know how we helped a customer after his garage door spring broke? Then read this work report. This customer’s door kept reversing halfway down. See more here. 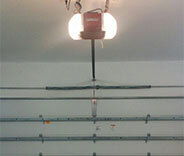 See what we did for a client with an eroded garage door track here. 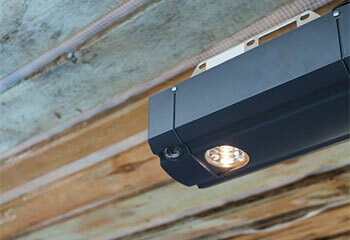 Find out how we helped a customer who wanted a new garage door opener with higher horse-power. We got a call from a customer about a frayed cable. Read on to see how we solved the problem. Our garage door opener burned up during a storm and your technician found us the perfect replacement for a very good price. We're happy with the new opener and your excellent service! Thank you guys so much! I thought for sure I was going to have to get a new garage door, but your technician was able to get it fully operational again. I truly appreciate how quickly your technician was able to get my garage door working again. Thank you very much for being so professional!